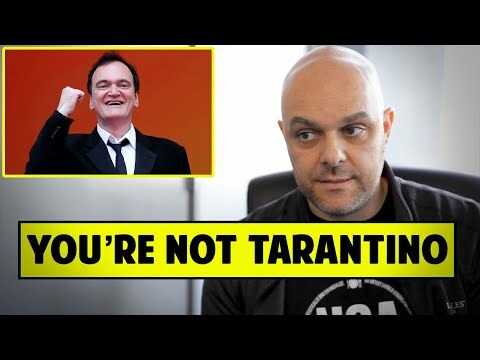 What is your favourite movie written and directed sa pamamagitan ng Quentin Tarantino? ang napili ng mga taga-hanga: Love. Is he a good actor, as well as a good Director? ang napili ng mga taga-hanga: Yeaah! should Quentin Tarantino do a remake of Shogun assassin??? 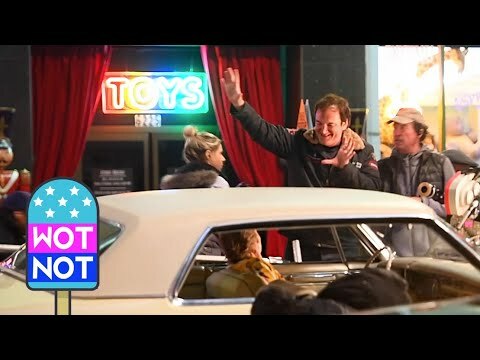 What is the purpose of Tarantino's cameos in his films? uy there little hater named Spike Lee! I've always been blown away sa pamamagitan ng the intrinsic uniqueness of so many of QT's music choices in his movies, always bringing at least one song to every movie thats like a diamond in the rough that's slipped sa pamamagitan ng the nets of mainstream commercialism, I stumbled across this track on youtube and in my opinion, it fits this very category as worthy of a future Tarantino movie, i hope this suggestion makes it to the discretion of your attention.